I have a relatively simple engineering problem and any insights would be highly appreciated. 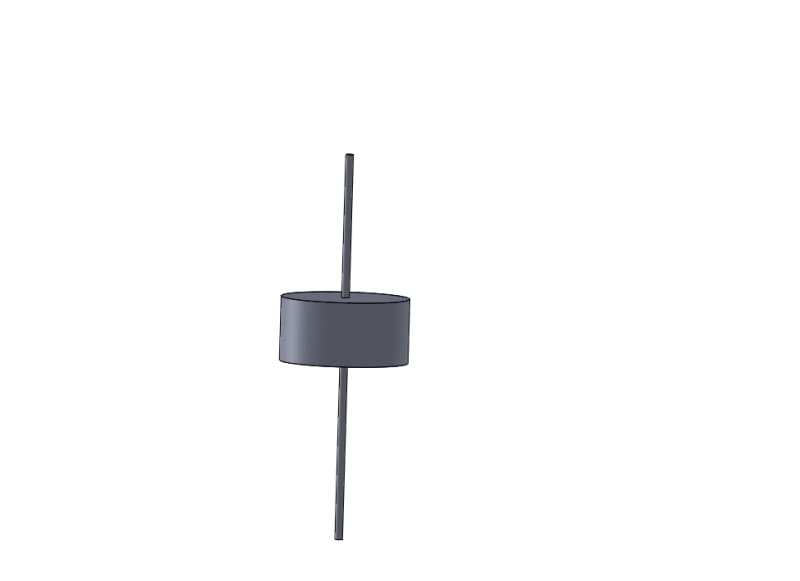 essentially, I have a 6mm shaft and a cylinder like shape rotating around it as shown in the digram and I am trying to test the ideal positioning of this cylinder. I was wondering if there are any components that would stop the cylinder from sliding up or down without preventing its rotation around the shaft? the rotation speed is fairly low at around 100rpm. Ideally, it would be something that allows adjusting the position of the cylinder at later times rather than permanently fixing it. I feel that the answer would be embarrassingly simple but no amount of googling have helped so far. Many thanks MinJulep, that's exactly what I was looking for, just couldn't get my head around the name of the component. Yes, if correctly designed. Use a friction coefficient of 0.3 as a starting point. I’d add flat washer so the shaft collar doesn’t abrade the cylinder. Maybe PTFE. cheers mighoser, I'll definitely add that as well. I would use a clamp collar so as to not mar the shaft with a setscrew. 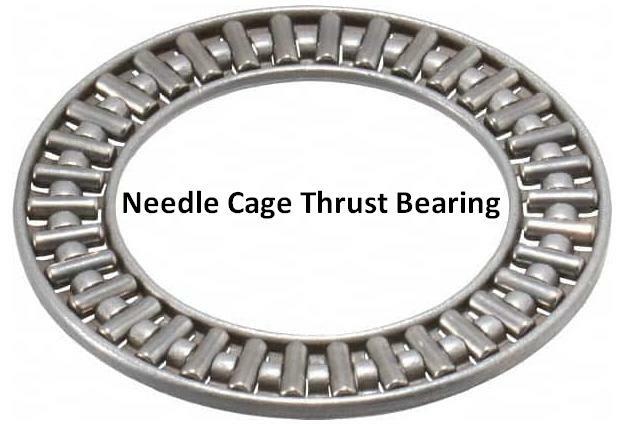 Cheers byrdj, I've never used a thrust bearing before but I'll give it a shot. Many thanks Ted, I hadn't considered the damage to the shaft. 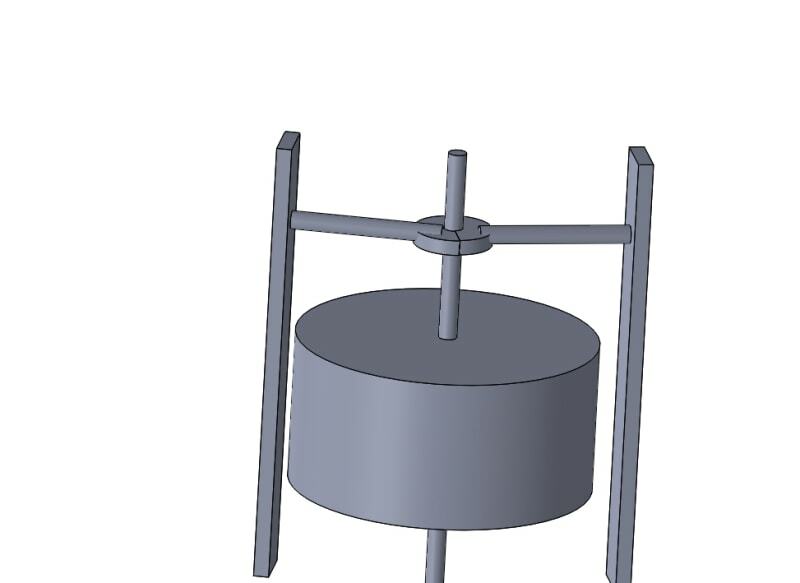 Do you recon if I add the clamp collar held in place by the support I could increase the torque of the rotating shaft as it's rotational velocity drops or am I missing something here? Alternatively I'm thinking of adding weight to the cylinder which would make it harder to rotate but I'm not sure if either approaches would increase torque from a theoretical point of view.